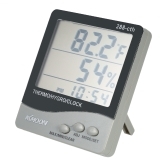 The digital temperature and humidity clock is great for home use. 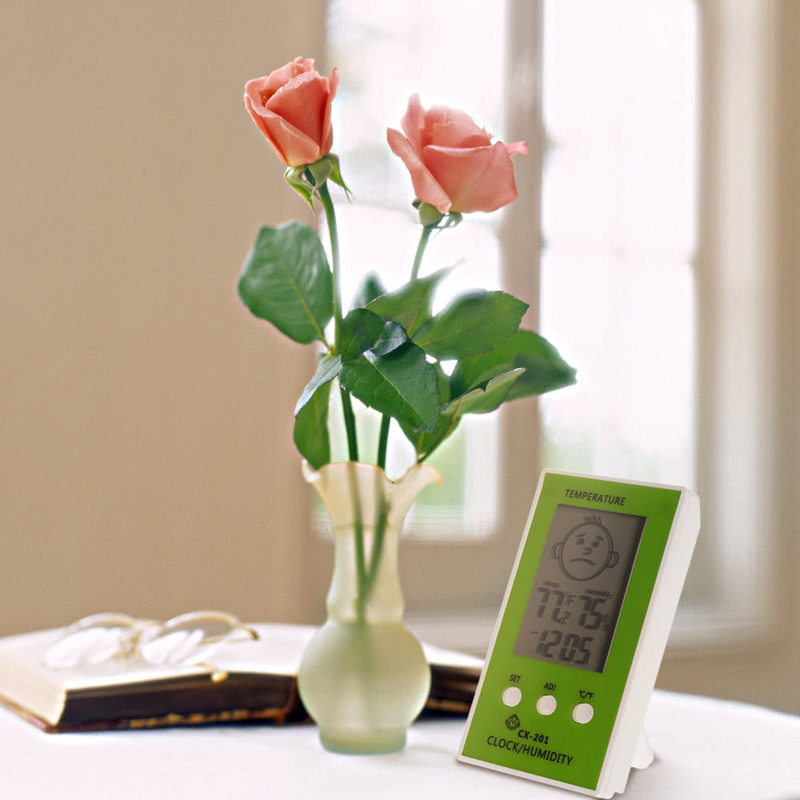 It can be placed on the table or hung on the wall. 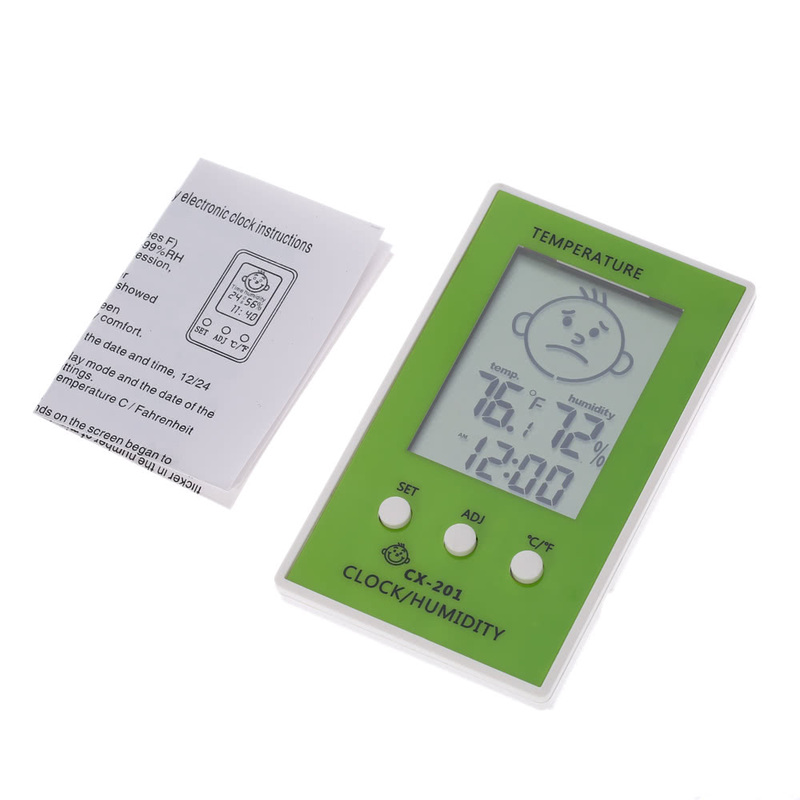 Large LCD display, you can easily read the value. 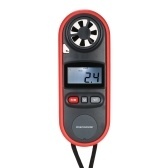 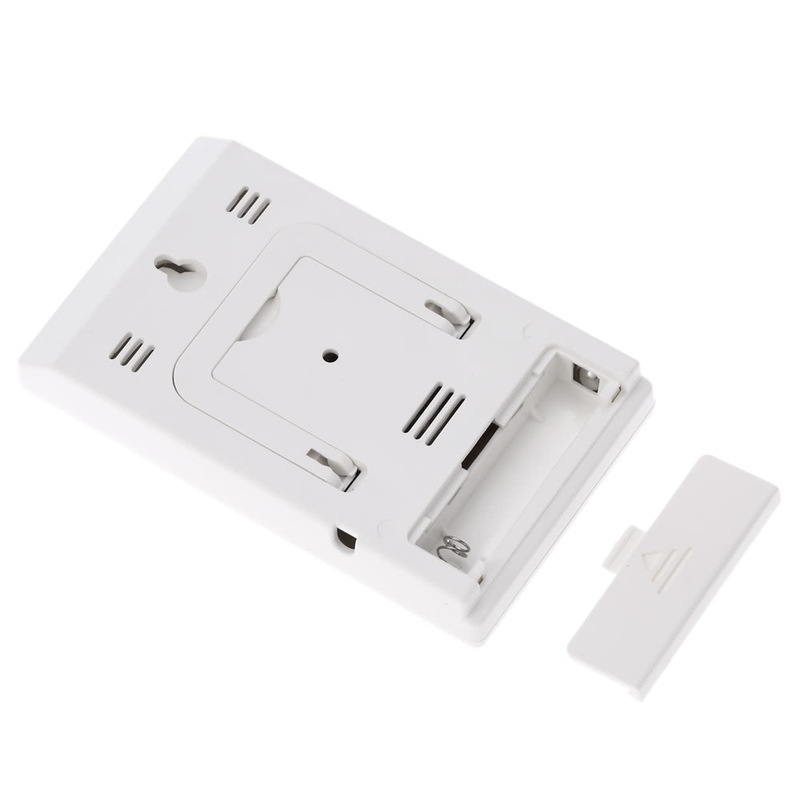 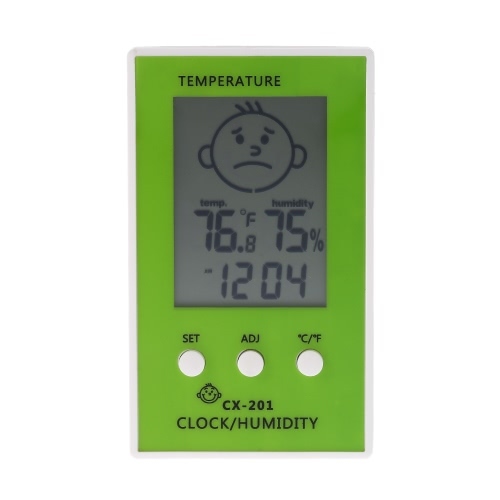 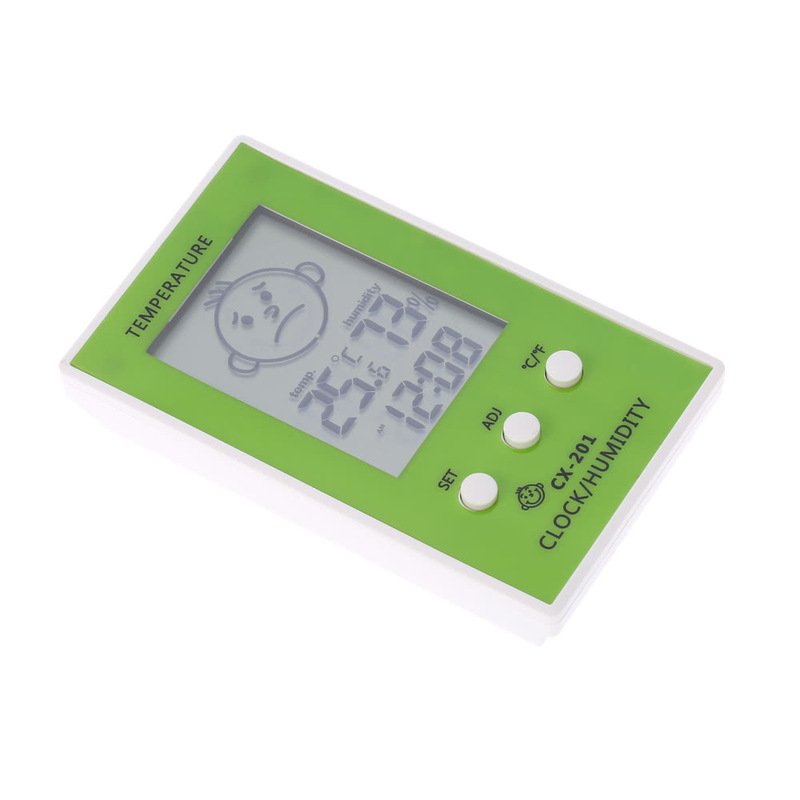 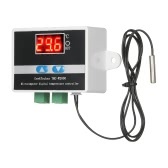 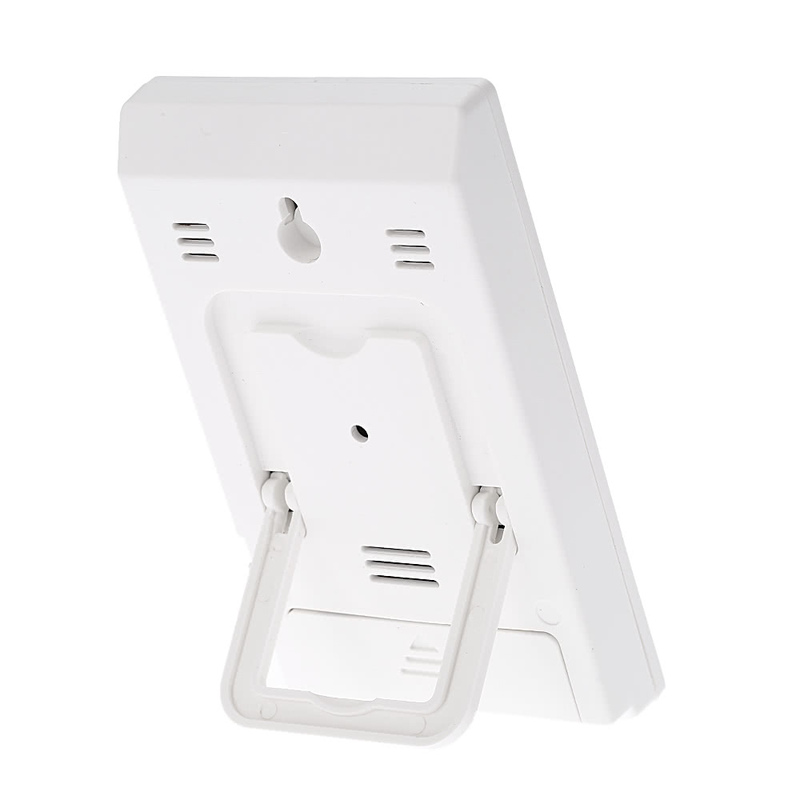 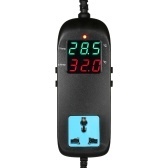 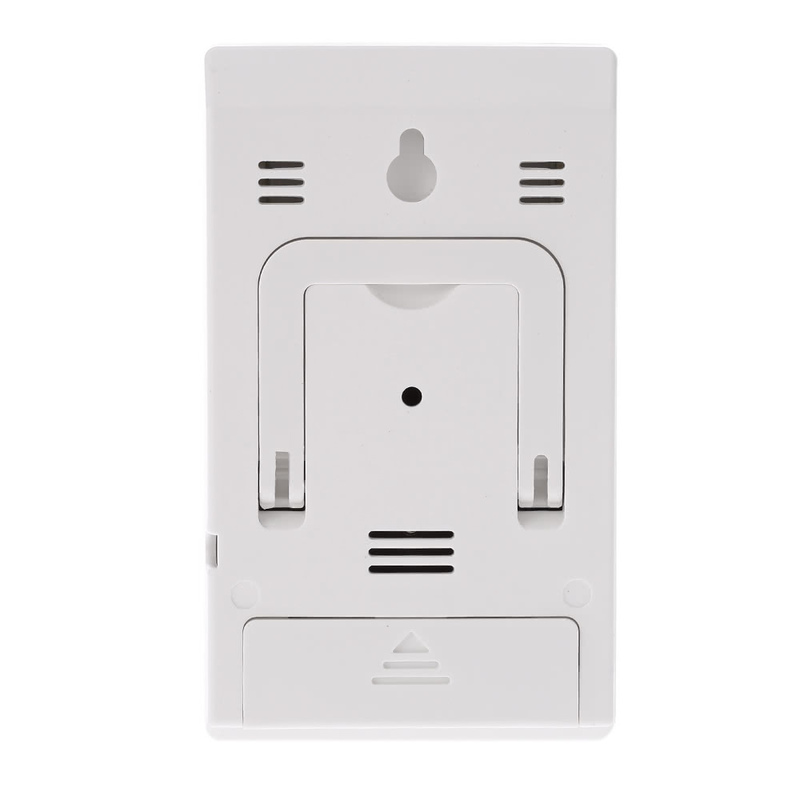 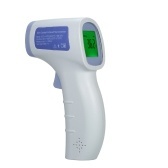 Measure and display temperature and humidity at the same time. 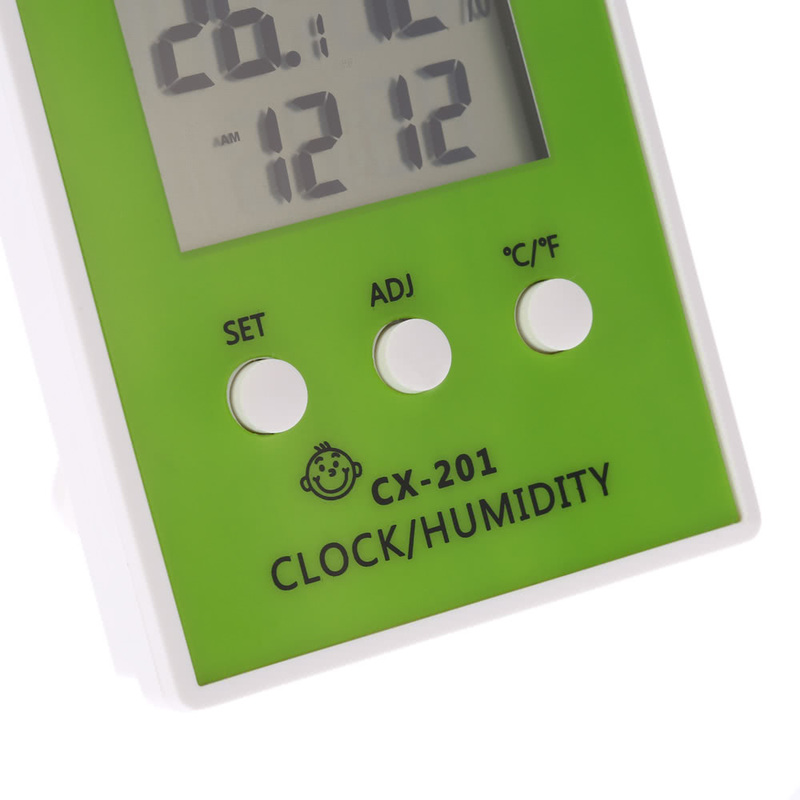 Also used as a clock, 12H/24H mode selectable. 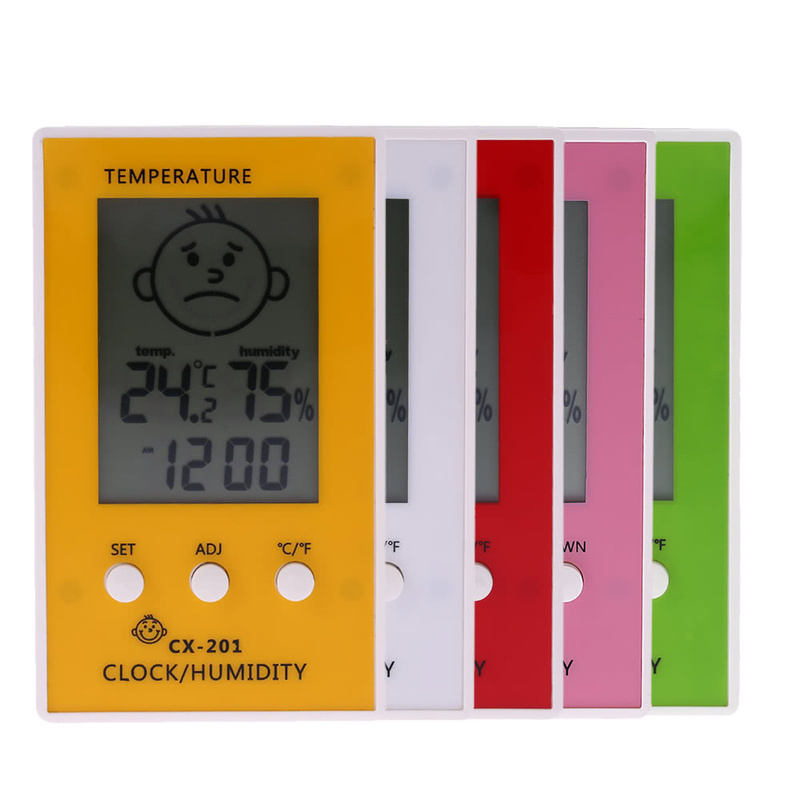 5 colors for your choice.